Mariah Karson is an award-winning photographer based in Chicago, IL. 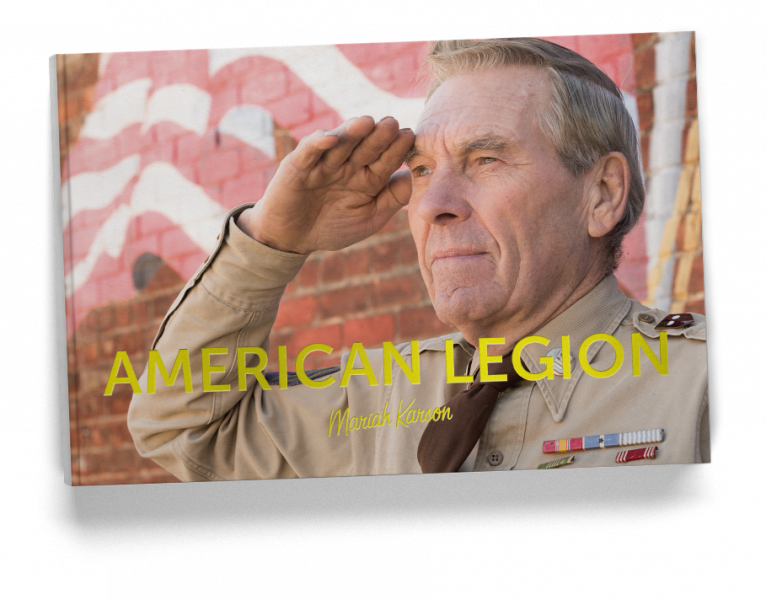 Roadtripping across the country, she was struck by the American Legion buildings prominently situated in small towns. How do they stay maintained and relevant? What happens inside them? From those questions, Mariah set out to find out more, focusing on four American Legion Halls in towns with less than 1000 residents, including Franklin Grove, IL. She photographed and researched not only the buildings themselves, but also the veterans who rely on them for sense of community as a fast-paced world whirls around them and "Thank you for your service," falls as easily from the lips as "How're doing?," with no conscious thought or pause for response. This book is a documentary of what may be lost within just a few moments. Books on First not only gives thanks to the veterans of our military for their service, but also, to Mariah for hers. Now on sale ($35) at Books on First. Call us 815-285-2665 or write us to reserve your copy today. One hundred thirty-three years after Frank Charles Thiel, a young Bible salesman, was found slain in what is later known as Bloody Gulch, great-grandnephew John Thiel has published the definitive history of the gruesome murder and subsequent arrest & trial of Joseph Mosse, on whose person was found an Elgin National Watch Co watch chain thought to belong to the murder victim. Duane Paulsen, nearing 82 years old and contemplating his mortality, has begun compiling his notes from primary source research and interviews, and presenting them in book form for our reading pleasure. Read about Billy Sunday's visit to Dixon, the intercity lightrail, the largest Chatauqua gatherings outside of New York and more. 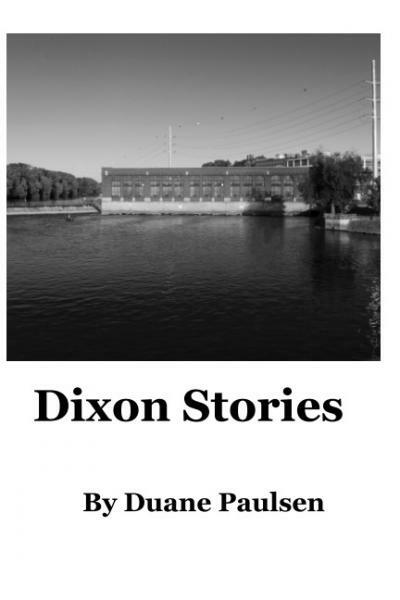 Dixon Stories is now here at Books on First. Copies signed by the author are, as they say, available for a limited time only. A.K. (aka "Erin") Thompson spent four years working on this biography of the founding family of Dixon's own Katherine Shaw Bethea Hospital. Full of personal anguish and period history, this is not just local, but a larger story of a time when finding high quality health care was like pioneering. The title comes from the headline of Katherine Shaw Bethea's own obituary, whose struggle with and death from tuberculosis resulted in the legacy that still bears her name today. Now for sale ($19.95) at Books on First. 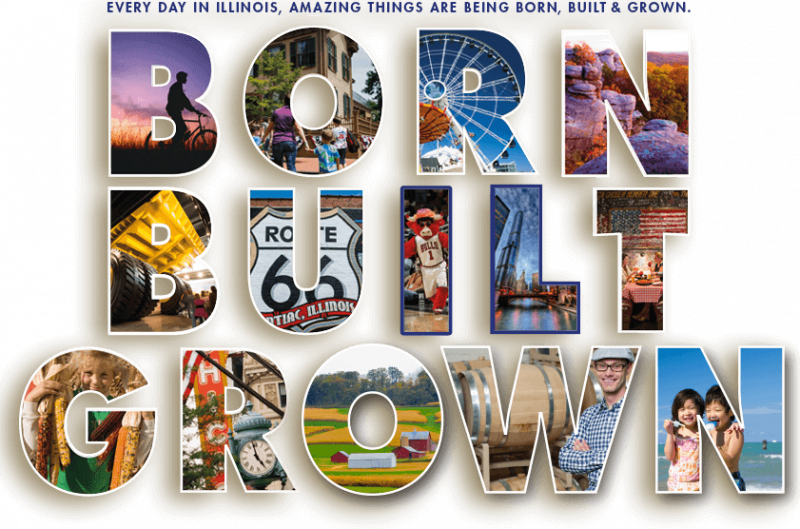 Call 815-285-2665 or write us for your copy today! 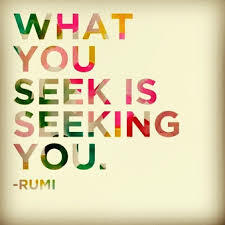 pave a way to the White House. This is the story of a daring save in 1859 of a runaway slave found to be not guilty of any charges in Illinois, but scheduled to be remanded to a U.S. Commission in Springfield to face charges of violation of a federal fugitive slave law and a return to his owner in Missouri, and the subsequent capture and trial of these Illinoisans in Chicago.